Our 'Link building' is performed by creative content marketers and online PR experts, to help your brand receive coverage, links and referrals in front of the right audience. We don't just build any links to your websites – our expert link building team looks for opportunities to build links using your brand's existing content assets, putting it in front of a responsive and interested audience of readers. Links act as recommendations from one site to another. 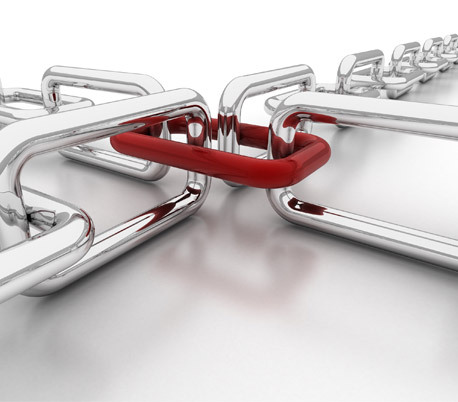 While the right type of links can increase your website's search visibility and drive steady traffic, the wrong type of links can have negative consequences for your search engine rankings. Chandigarh's Leading Link Building Company ! Ink Web Solution provides Link Building services in Chandigarh, Mohali, Himachal Pradesh and India. We create a unique and high quality content in the form of articles, blog posts, infographics and white papers. High quality content placements will help to build website authority, bring relevant traffic and gain high quality conversions.